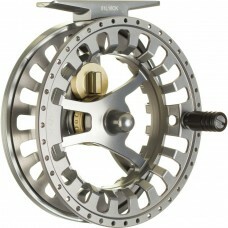 The first new Hardy 'Heritage' reel in over a decade, hand made in Alenwick, England by skilled craf.. 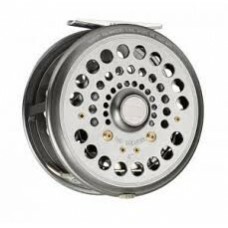 When your fly reel stops traffic as handily as it stops a headstrong trout, you've chosen well. The.. 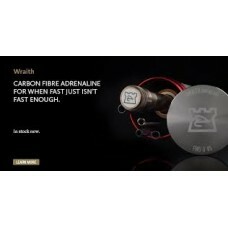 THE HARDY WRAITH FEATURES SINTRIX 550 TECHNOLOGY WHICH GENERATES HIGH LINE SPEED AND UNPRECEDENTED T.. 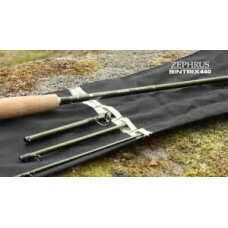 THE ZEPHRUS FEATURES SINTRIX 440 TECHNOLOGY WHICH IS SUPER-LIGHTWEIGHT AND COMBINES FEATHERWEIGHT TO..